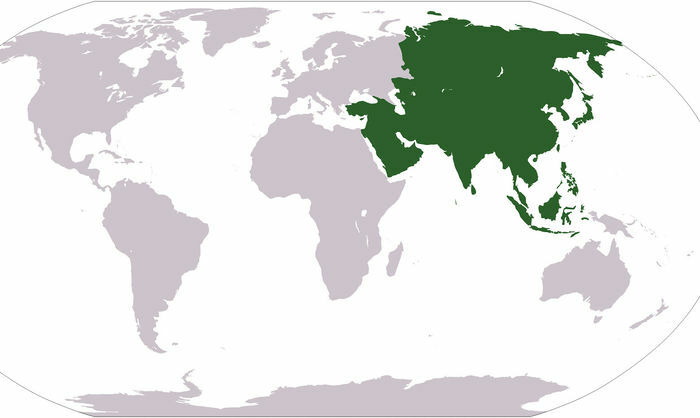 The Geographical and Ethnic coverage of Pan-Asian Population Genomics Initiative. What ethnic groups do we cover? This page was last modified on 17 November 2012, at 15:52.